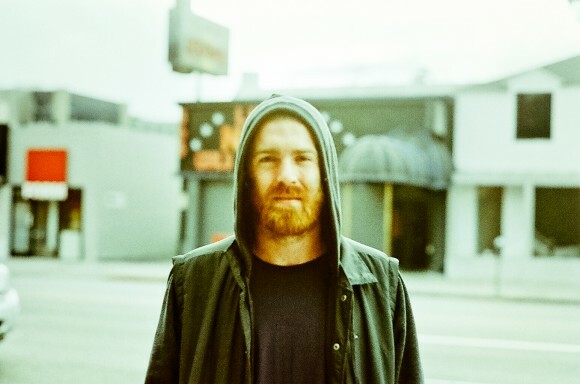 Chet Faker’s video for “No Diggity” captures the mellow and smooth mood of the song. At the beginning of the video a sign reads “come as you are”, from here commences an intimate live session with the band. The video almost feels like a personal live performance, as if the band was casually playing in your living room. Aside from this up-close and personal music video, the song was also featured in a big-time superbowl commercial for Beck’s Sapphire. Both videos are below, one features an intimate performance by the band while the other features a sensual serenade by a black goldfish.